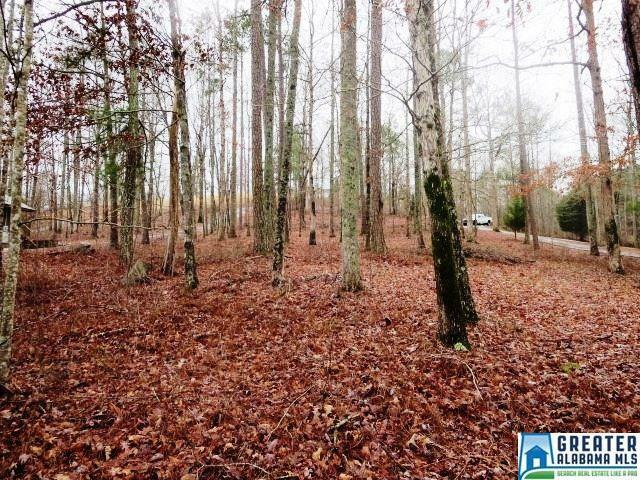 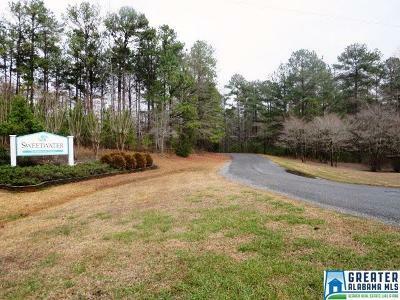 Great lot in Sweetwater Subdivision. 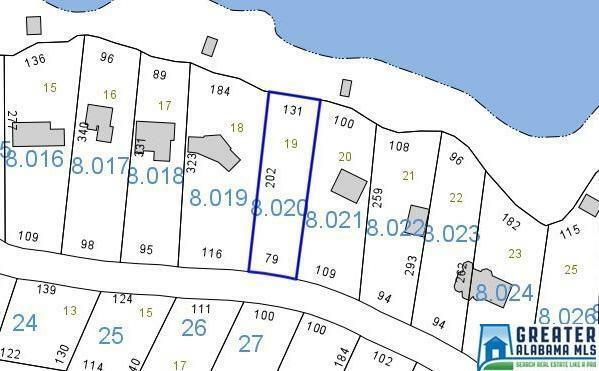 Lot 19 has 131 ft. of year-round water with seawall in place. 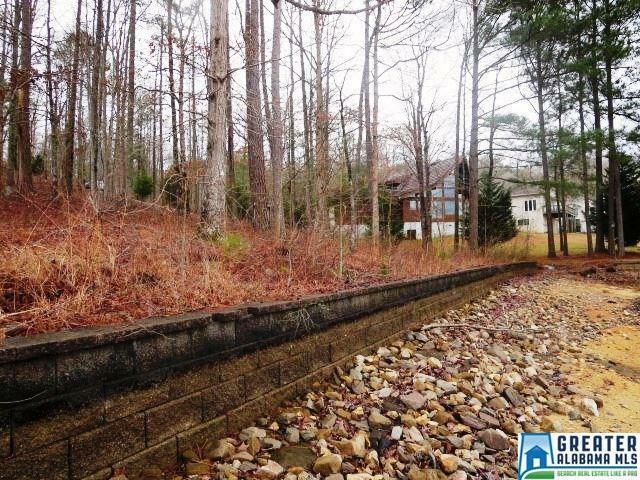 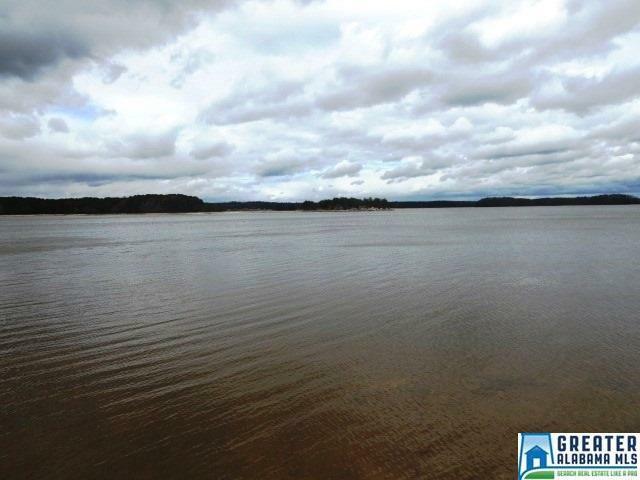 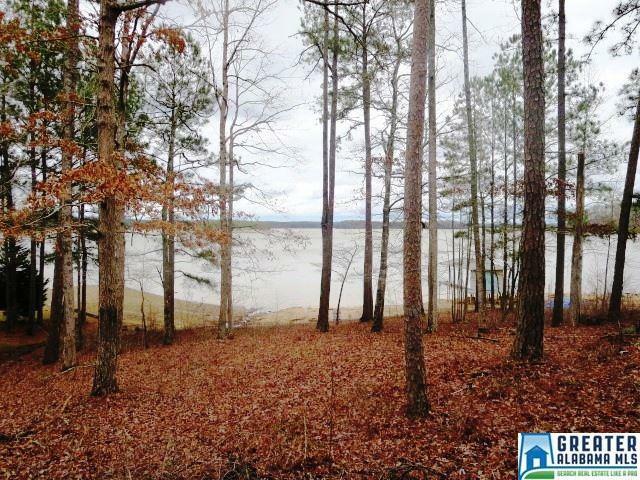 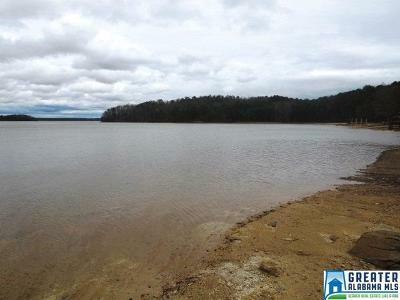 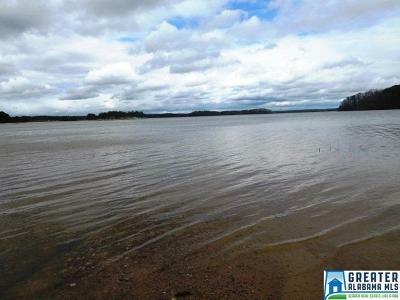 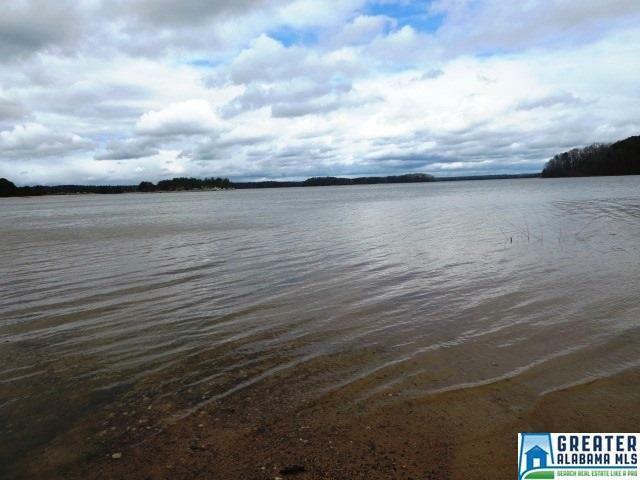 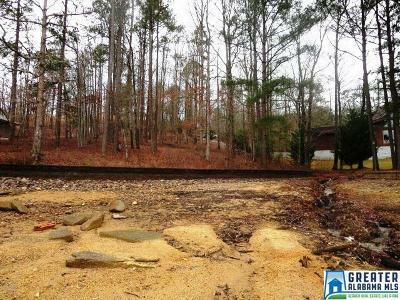 Property is .73 +/- acre with paved road frontage and splendid views of Lake Wedowee. Building restriction requires a minimum of 1100 SF homes to be built. 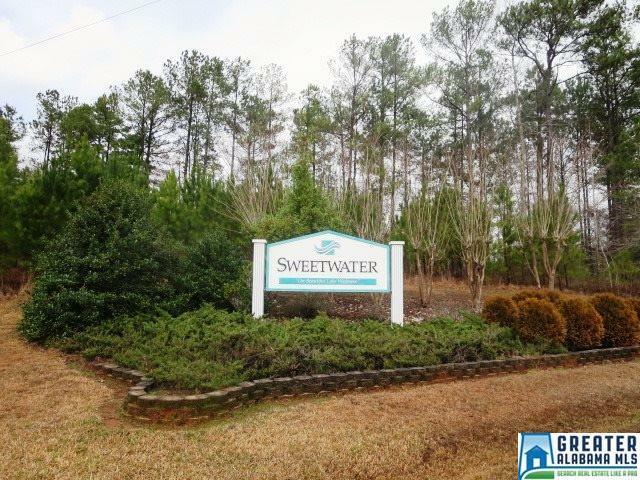 Sweetwater S/D offers paved streets, county water, boat ramp and dock. This property has Lineville address but is located in Randolph County.